I can’t rank them, they are all so dear. And there are many more—hundreds of them—shots of these same places and others, and of all the dear people, my friends and family, who illuminate my life. To begin closer to the beginning of my image collection, here’s the waterfall at Wolf Pen Mill in Kentucky, running full tilt beside the old grist mill I’ve restored. 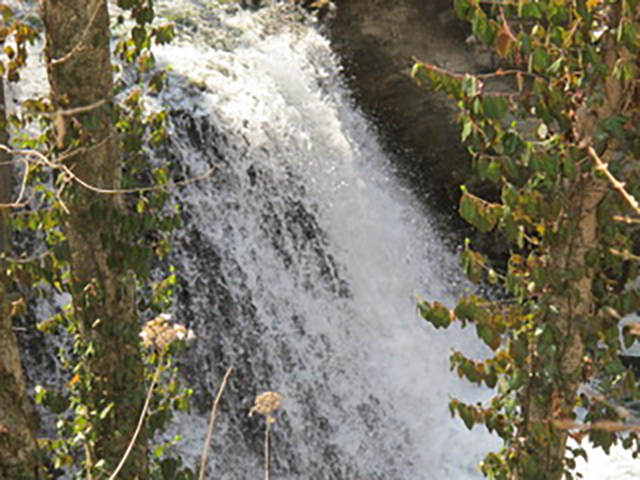 This waterfall turns the big wooden wheel, expertly rebuilt along with the interior of the stone mill several years ago, and now put to good use grinding organic corn into flour to the amazement of preschoolers. Once, many years ago, the old mill was a gathering spot for the community—the walls are incised with initials—men and maybe a few women arriving with cartloads of their corn, sitting around gossiping and taking a sip of Bourbon while the French grist stones inside the mill ground their corn fine. Now it is a gathering spot for a different community, without the carts and the Bourbon. 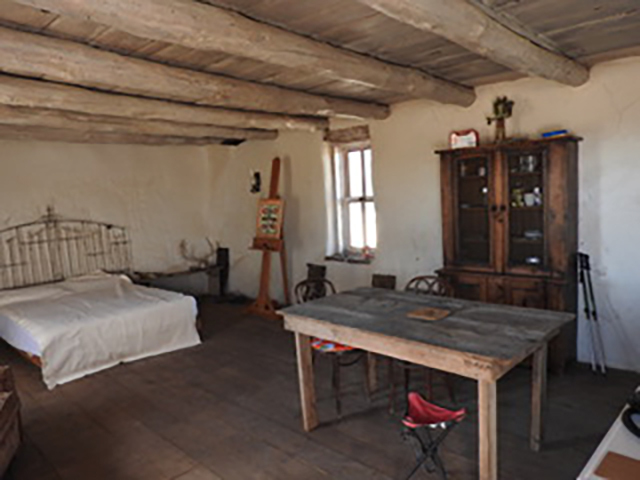 More recent in my life is the morada at Taos behind the Mabel Dodge Luhan house where I’ve spent so many reviving days and nights. 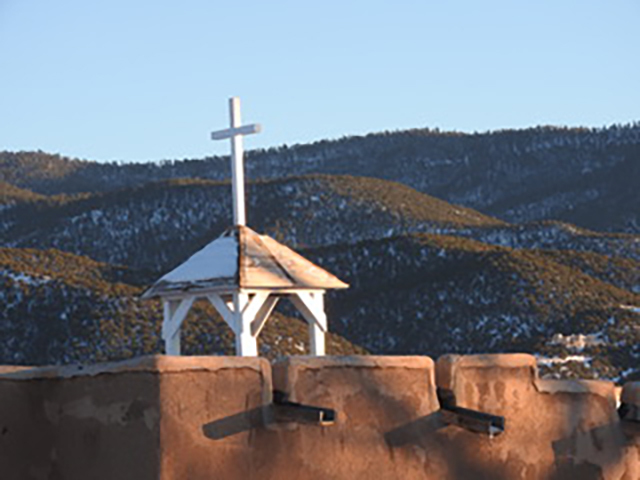 The morada sits on the other side of a broad field that belongs to nearby Taos Pueblo. Still used by the secret brotherhood that built it, the morada, Mabel’s house and the pueblo blend into a tapestry of different customs, different centuries, all compatible and all thriving together. 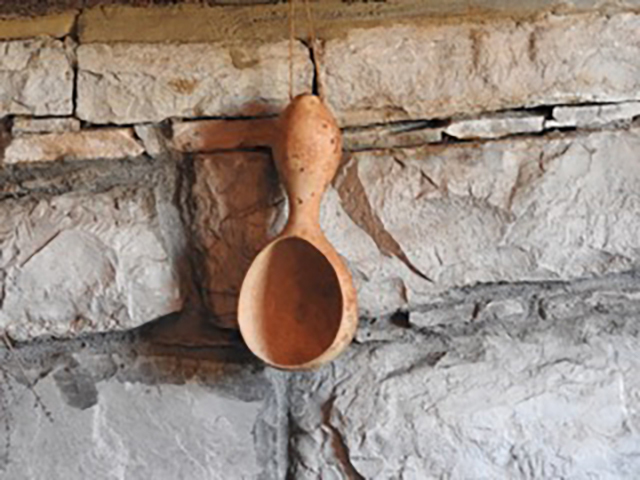 Another favorite spot is the recreated pioneer stockade at Harrodsburg, Kentucky, where this gourd ladle hangs on a house wall. The implements of that difficult life, always under threat of attack by the Shawnee, tell me more about the lives of the women than any historical narrative. Then there’s my ancient carved wooden figure of the Virgin which sits on my altar. 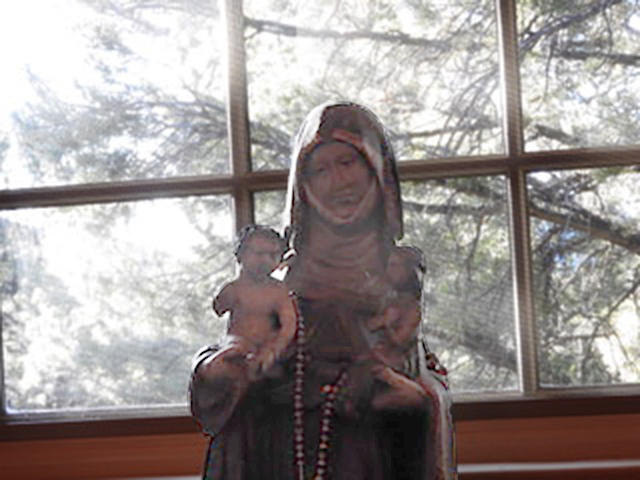 Probably brought long ago from Mexico on a wagon train coming up the Rio Grande, she has blessed my prayers and my meditations for many years. 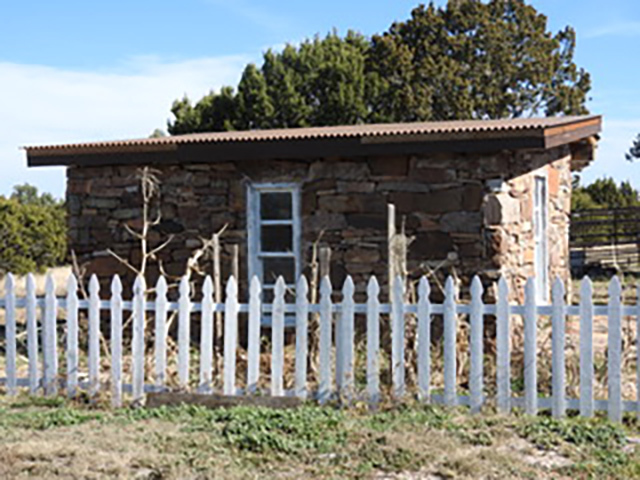 Most recent is the dear little stone house at Apache Mesa on the wild mesa east of Las Vegas, New Mexico, a labor of love now almost finished which will I hope shelter and inspire my writing for many years to come. May all of us find in our lives those places that shelter, nourish and inspire us as the New Year bursts into being. 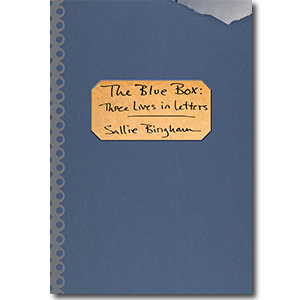 Most lovely, thanks for your work Sallie! Interesting . Excited to see your new book this new year.. Blessings from the Truchas Services Center. 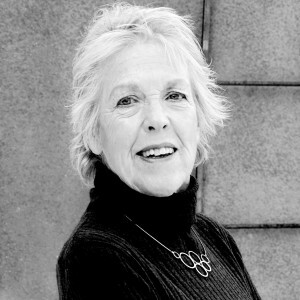 Places of peace and focus where writing can flourish. The answered prayer, indeed! Apache Mesa..sublime ..simplicity and ageless..Magick.